Focusing on the basic knowledge of the terminology and analytical tools used in technical analysis. Measuring the candidate’s competency in the application of concepts, theory, and techniques covered by the required readings. Integrates the candidate’s understanding of the concepts identified in Level I with the practical application learned in Level II. 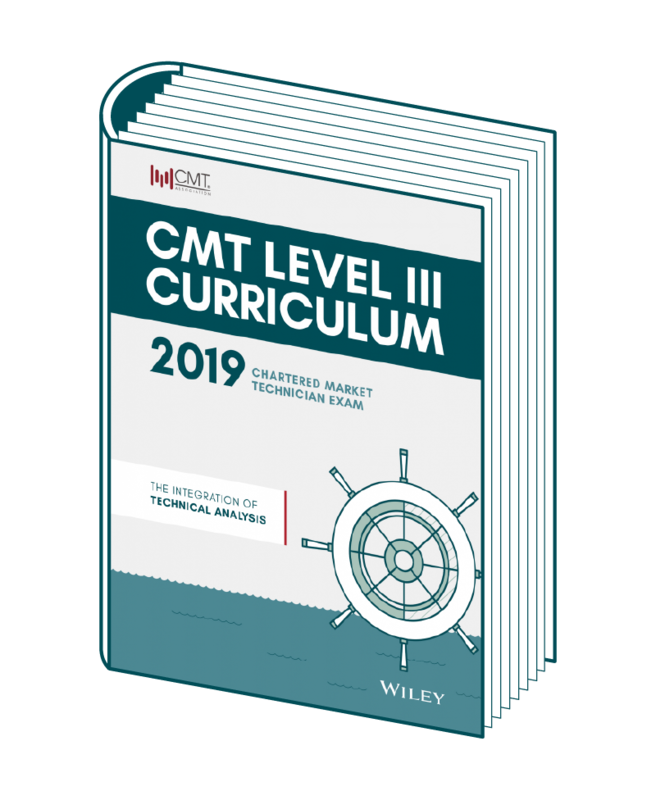 Even for those experienced in charting the markets, the CMT Program offers proven tools to successfully navigate the gap between price and value and make your career set sail. 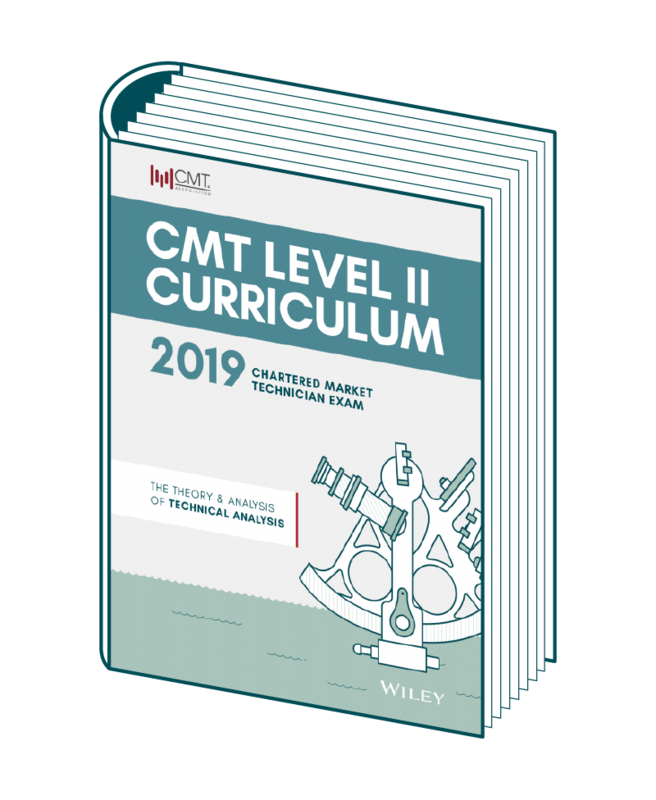 Whether you dive headfirst into the CMT Level I Exam curriculum, or choose to become an Affiliate member to explore the CMT Association’s networking options and industry connections first, you must enroll as a Candidate in order to register to take the exam. Create an account on the CMT Association website and pay the one-time $250 enrollment fee associated with the exam cycle in which you plan to take your first test. During the enrollment process, you will register for the CMT Level I Exam with the CMT Association. 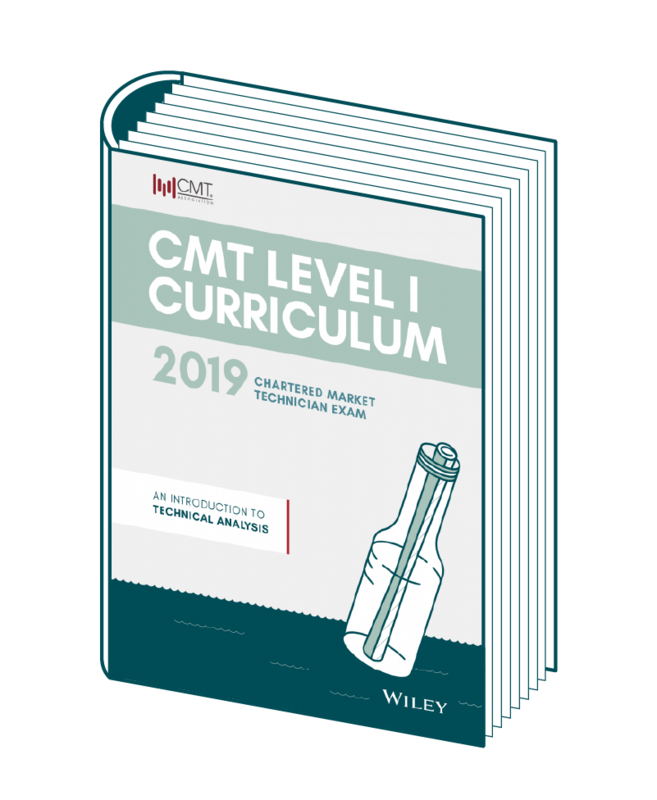 Purchase the updated CMT Level I Curriculum and develop a self-study plan encompassing the curriculum’s content. Contact the Prometric Testing Center in your area to schedule a final date and time for your exam during the testing window. 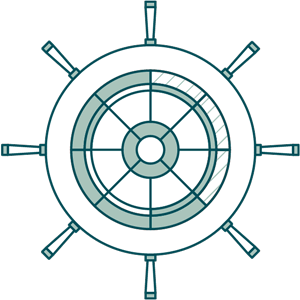 Please note that the CMT Association complies with The Office of Foreign Assets Control (OFAC) Policy, and is unable to work with individuals who live in countries subject to certain sanctions. For more information, please visit the CMT Program FAQ Page.